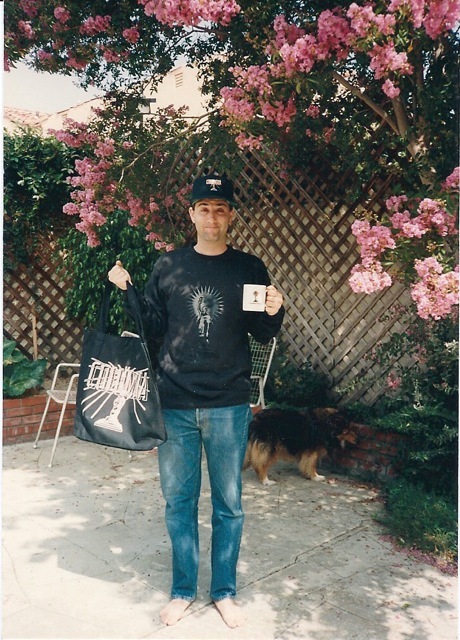 Here’s me with all of my swag from Columbia back in 1991 or so. That was the only job I ever had where upon signing my contract they sent me a gift basket. I still drink coffee out of my Columbia mug. Personally I think these little gestures make a big difference.